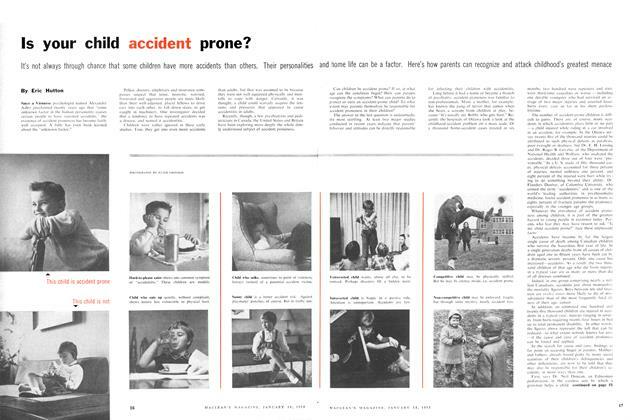 Is your child accident prone? The PM’s wife: is Olive too much with us? Adherents of the fifth Commandment rise in defense Are prisons "destroying" young lawbreakers?